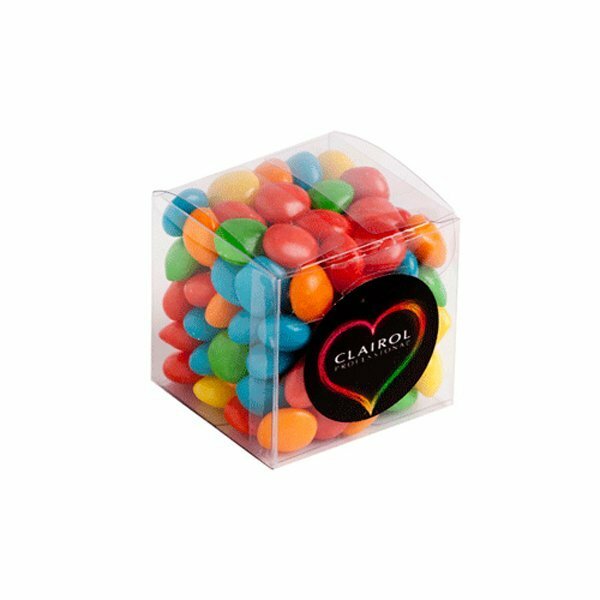 The promotional Chewy Fruits Large Cube is a bright and fun way to promote your business. 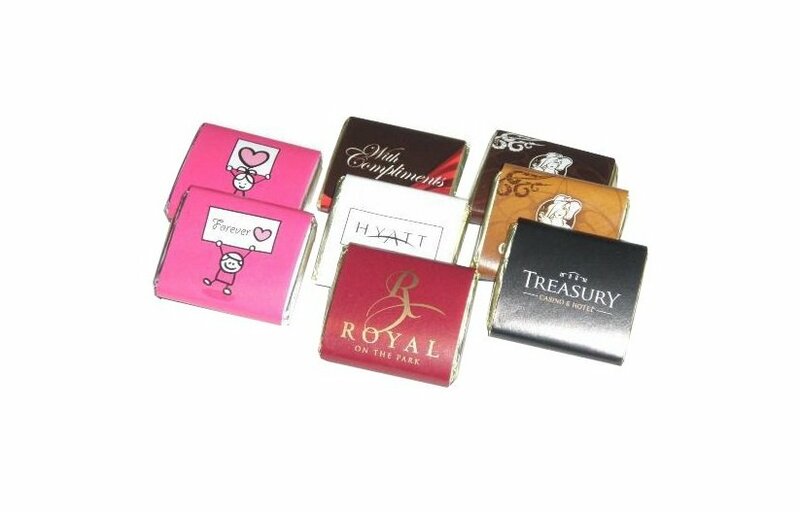 Make your promotion an unforgettable experience with the branded Chewy Fruits Large Cube. This customisable gift product is a great way to advertise your company during events like holidays, expos, and trade shows. 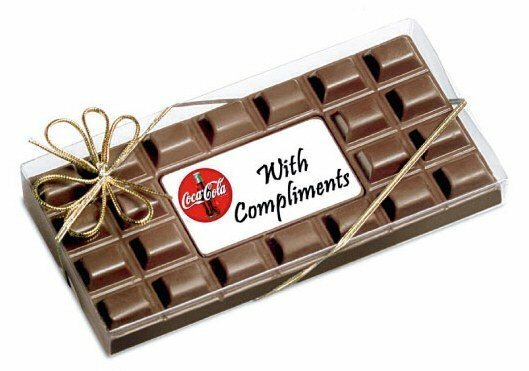 They’re deliciously irresistible which will give your brand good recall when you gift them with your logo attached on the packaging. Take a look and see what makes the personalised Chewy Fruits Large Cube Special. Because the 50mm (height) by 50mm (width) container is see-through, you get a good view of the delicious goodies inside. The chewy fruits that each cubes are filled with are absolutely delicious, and should give anyone who has tasted them a regular craving. What’s more is their enticing appearance brought about by their shiny multi-coloured shell makes them so tempting, that it’s just hard to resist taking a bite. So just send us your custom design and we’ll have it printed on a full colour sticker. The sticker has a diameter of 38mm and will be placed right in front where it’s most exposed. With your logo on the customised Chewy Fruits Large Cube, it’s an instant association with something that will elevate your brand’s image, giving you that extra leverage you need to stay on top of the market. Also make sure to visit other products on this website. We have plenty more in store for any type of occasion. Do have a look at the custom Jelly Beans Pull Can if you’re after another chewy candy. Or if you’re after hard candies, the branded Rock Candy 40 gram Bag makes a great choice. If you have any questions regarding customisation, or perhaps delivery arrangements to multiple locations, let us know so we can make the necessary arrangements. We encourage you to speak to our customer service representatives by dialling 1300 008 300, or sending us a message via live chat. Do you think your confectionery could get some extra assistance from some printed head wear – perhaps? If so, we have a classic range of promotional caps at our website Fast Caps. We’d love to welcome you over there too. A great place to start shopping would be with our custom Deluxe Baseball Cap.